Mama Dip taught us how to pay it forward long before that was a popular term. Carrot cakes are often baked only for Easter dinners and springtime celebrations, but Mama Dip’s Carrot Cake, a top-rated reader favorite, has qualities that make it a cake for all seasons. 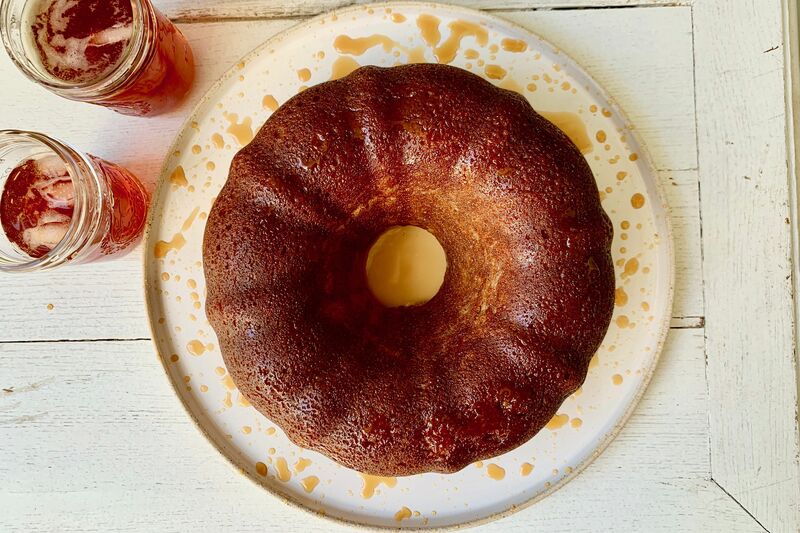 Renowned and beloved restaurateur and cookbook author Mildred “Mama Dip” Council of Chapel Hill, North Carolina, developed this cake recipe and served it in the Chapel Hill restaurant that bears her name. 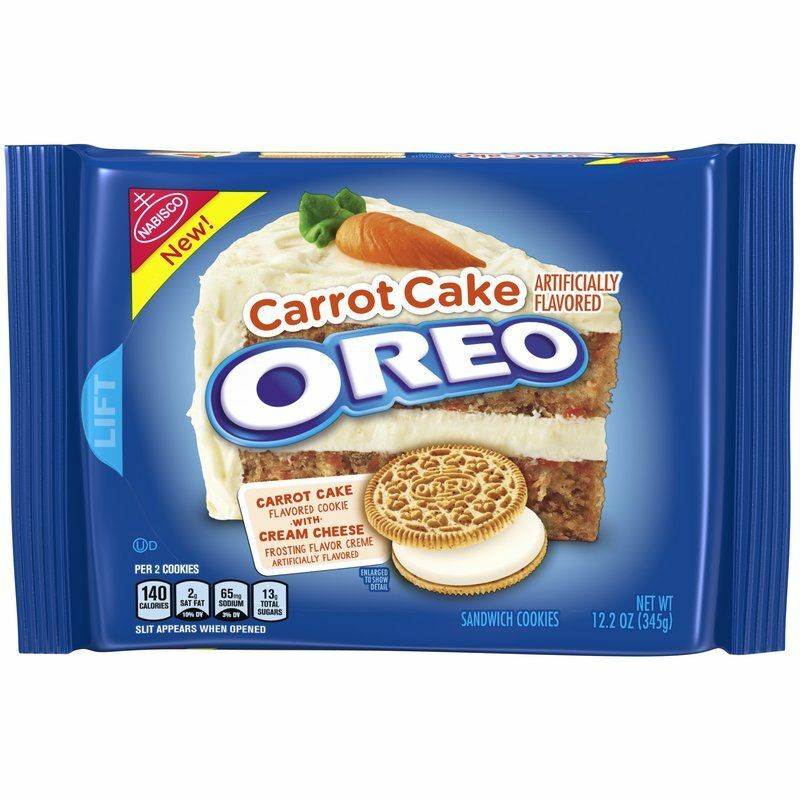 When the Southern LivingTest Kitchen staff first tested the recipe, they immediately declared that it was one of the best carrot cakes they had ever tested. Some other recipes from the cookbook Mama Dip’s Kitchen, including her Chicken Pudding and Tomato Casserole, were shared in the January 2005, issue of Southern Living, but the carrot cake was reserved for the Christmas special section in the December issue. This cake is the dream of every hostess who wants to simplify her party planning without scrimping on the delicious food offerings. 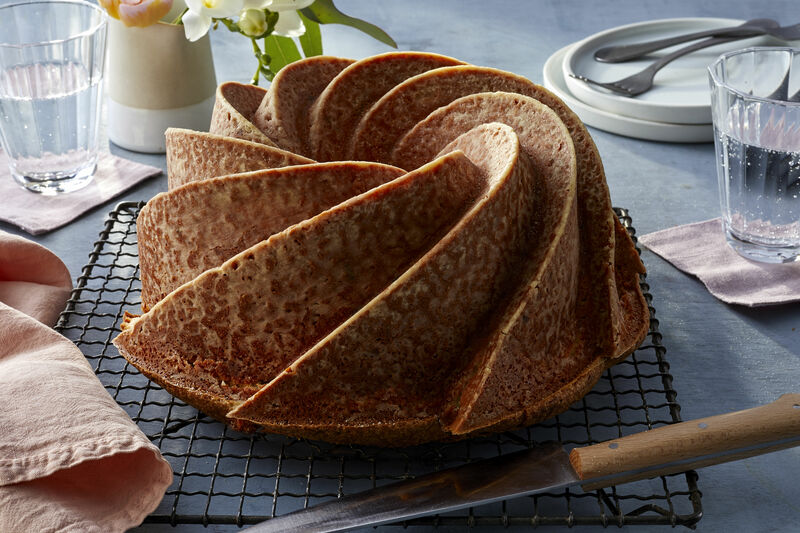 Preparing a 3-layer cake can often be a daunting, time-consuming task, but Mama Dip, who well understood all the demands on a person’s time, made this easy on you. 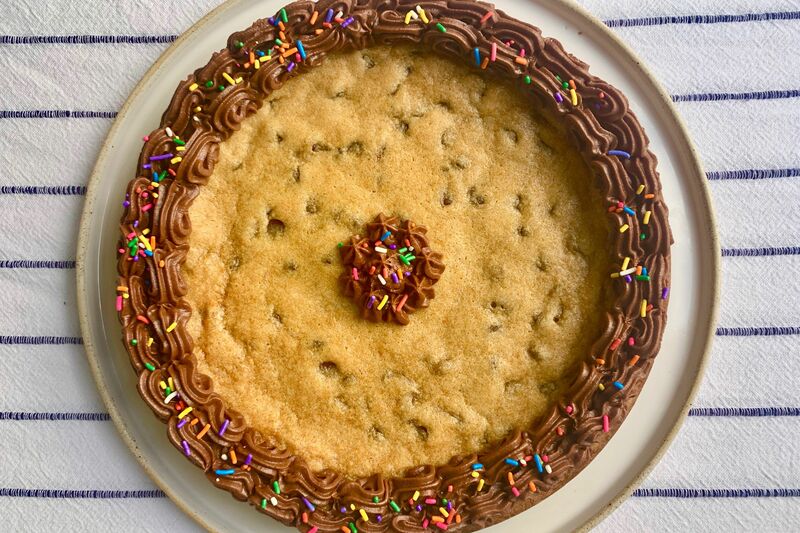 She developed cake layers that are make-ahead friendly, which means you can bake and freeze them days before your party. Let the baked layers cool completely, wrap securely in plastic wrap, then either wrap again with aluminum foil or place the individual layers in air-tight plastic bags. 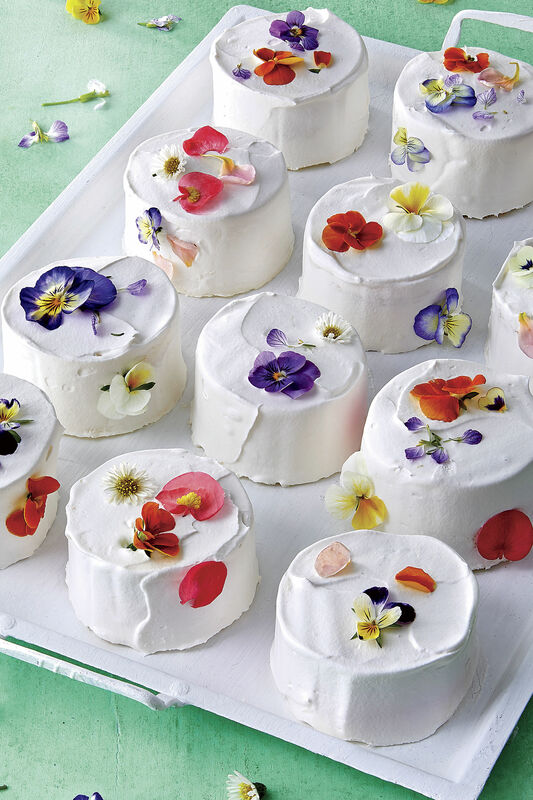 Store in the freezer until you are ready to assemble the cake. 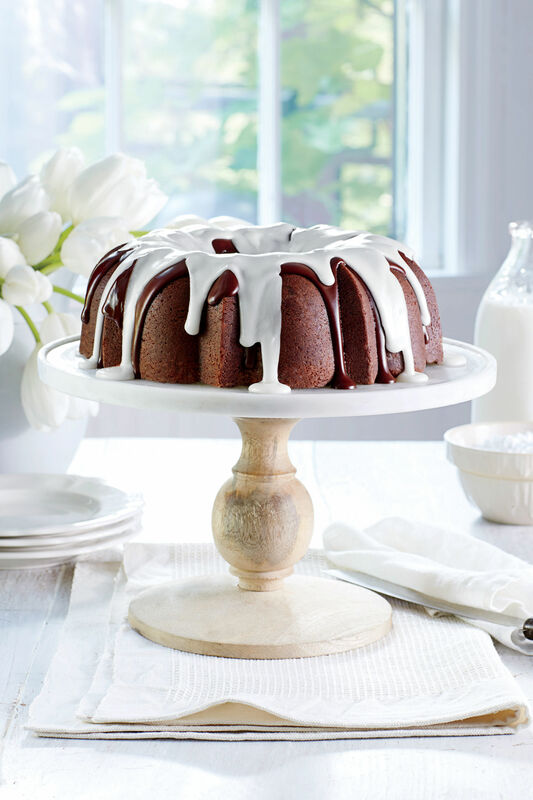 Southerners love their cakes filled with spices, fruits and sweet vegetables (zucchini cake, anyone? ), and nuts. Anyone who disagrees with that fact has clearly never heard of - or tasted – the Hummingbird Cake, arguably one of the most popular cake recipes ever published by Southern Living. Mama Dip understood that detail about the taste buds of the South, which is why she added a good measure of warm cinnamon, the texture of chopped walnuts (use pecans, if you wish), and the sweetness and moistness of grated carrots. If you ever have trouble getting your family to eat their vegetables, just serve this cake with a smile and send up a silent thank you to Mama Dip. No need to tell anyone what is really in it until they have devoured the last piece. 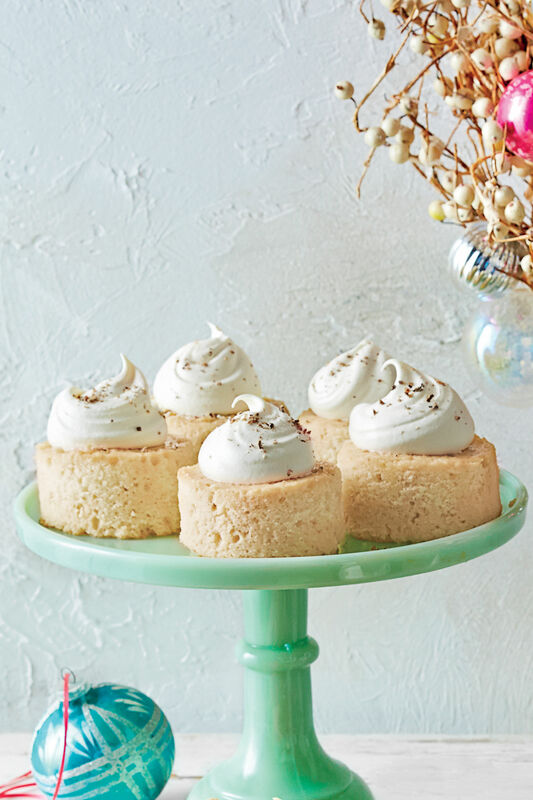 Slathered with a delightful cream cheese frosting, this cake is too good not to share. Mama Dip, who lived pay it forward before that was even a term, firmly believed in caring for your neighbors (she started her own version of Meals-On-Wheels in the 1970’s) and nurturing relationships (her restaurant offered community as well as good food), and what better way to do that than to share this delicious, 3-layered labor of love? 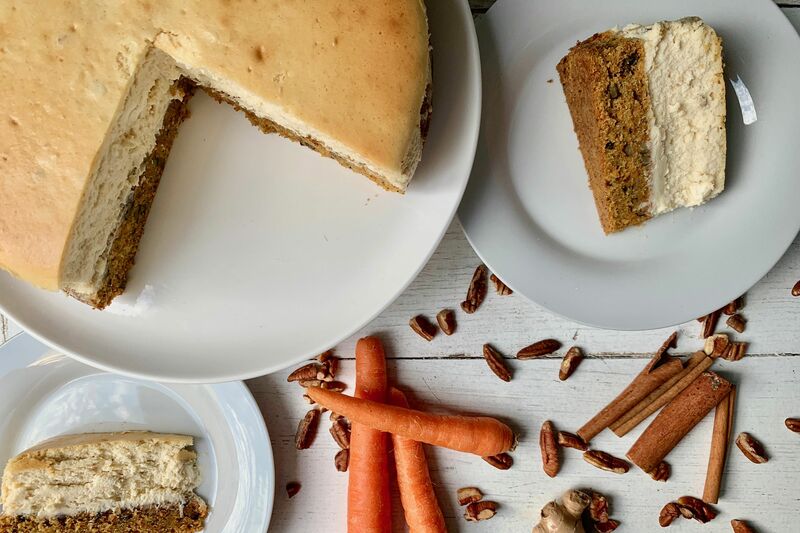 Whether you know someone in need or friends are gathering for a meal, honor Mama Dip’s memory and legacy by asking how you can help, but then sweeten the deal by sharing her beloved carrot cake. That’s how we pay it forward here in the South.